A Lafayette man with an active warrant was arrested last week after taking officers on a high speed chase on Highway 52. 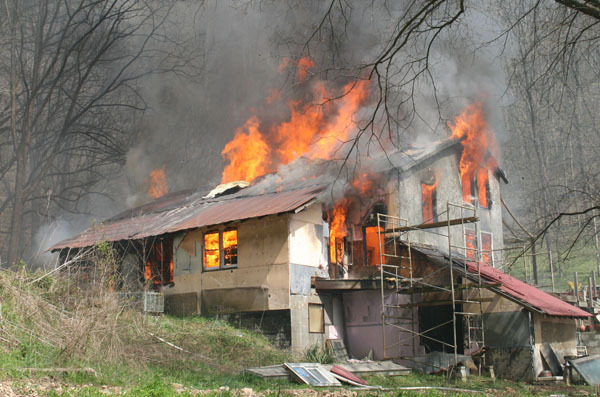 A massive house fire at 1791 Defeated Creek Road has left the Linda Johnson family facing an uncertain future with no home and no insurance assistance. Thanks to a nearby security camera, Red Boiling Springs police were able to identify the suspect who allegedly set an RBS Police Department patrol car on fire Monday, April 15. 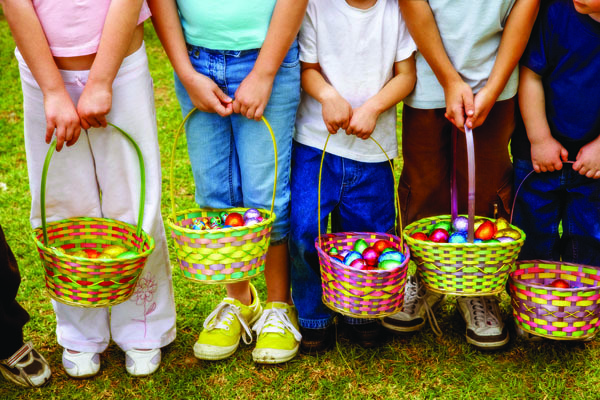 The Macon Bank & Trust Easter Egg Hunt, which was cancelled last Saturday due to bad weather, has been rescheduled for this Saturday, April 20th, starting at 1:00 p.m., at the main branch located on the Highway 52 By Pass. 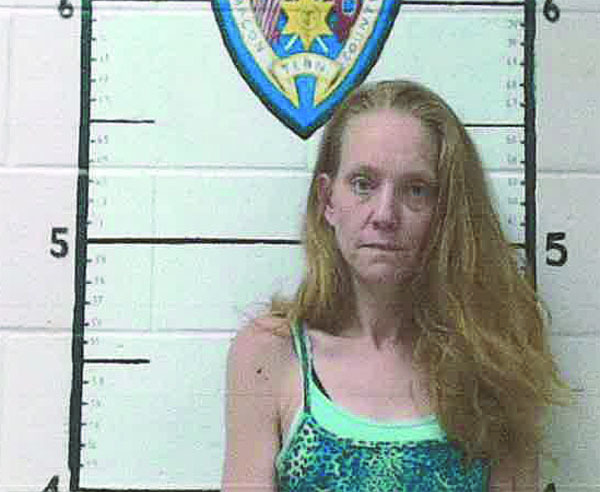 A canister containing a meth rock was discovered inside the body cavity of a Lafayette woman last week as she was being booked into the Macon County Jail. A Lafayette woman with active warrants was arrested near Central Elementary School last week while in possession of methamphetamine. A Lafayette man was injured when his riding lawn mower struck a tractor trailer rig on Union Camp Road, while he was mowing on Monday morning. 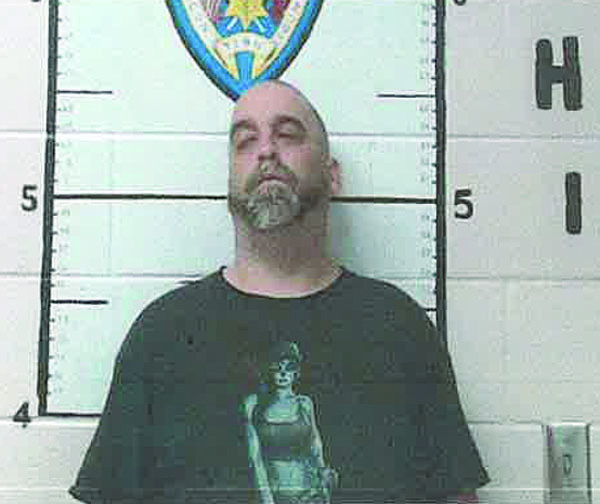 Forty-year-old Steven Edward Davis was placed into custody by officers last Friday, April 12, after allegedly pointing a loaded gun at law enforcement and waving the gun around while he walked down Main Street.